The workshop explored the effect of warfare on the development of state capacity and representative institutions using novel data on cities and territories in the German lands between 1200 and 1750. More specifically, Luigi Pascali of Universitat Pompeu Fabra showed that cities with a higher conflict exposure establish more sophisticated tax systems, but also develop larger councils, councils that are more likely to be elected by citizens, and more likely to be independent of other local institutions. These results are consistent with the idea of a trade-off between more efficient taxation and power sharing proposed in earlier work. Luigi and his team make headway on establishing a causal role of wars by using changes to German nobles’ positions within the European nobility network to instrument for conflict. 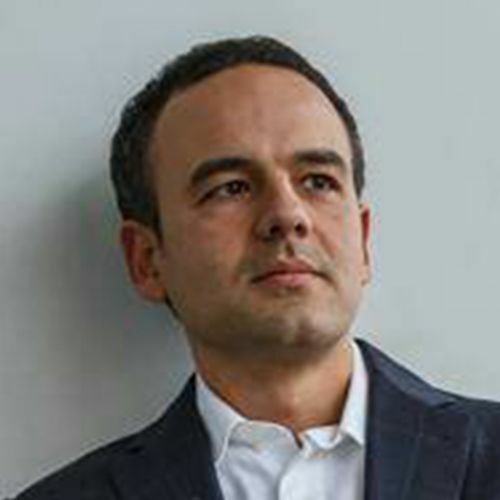 Luigi Pascali is Associate Professor of Economics at Universitat Pompeu Fabra.